Sabiti turned away from Adwin. “You may continue to worship like a dog at this shrine of lies.” Sabiti stormed out of the room leaving Adwin speechless. “Masters and kings reign over sand.” Osun’s eyes darkened. Sabiti was filled with an impending doom. “My sand,” she concluded. Optimus stood over Octavius’s prone form. Although Octavius was still, Optimus saw sand blow away as Octavius still breathed. “What have you divined my friend?” he asked as he knelt over Octavius. He placed a hand on Octavius’s head and closed his eyes. He saw the same scene Octavius saw, but he saw it from a different vantage point. He saw Kanoni and Oya locked in battle, but from his perspective, he saw a woman with hair the color of stone. Vortices of whirling sand rose and threatened to consume the battle between Kanoni and Oya. Optimus sensed a darkness from the woman. Optimus felt himself drawn towards her. He tried to resist, but once again, he was powerless. Ekon woke in a cold sweat. The falling rain and sweat made him shudder as he recalled his dream. He sat upright and witnessed the massive boat they had constructed. The days flowed swiftly into weeks and those weeks stretched on like the endless ocean. He saw Nichelle rubbing a stone against a sharp corner of a manger, ready to be placed aboard. He admired her zeal. While he couldn’t understand her single-mindedness, he could appreciate it. Nichelle looked up from her work as Leal brought her something to drink. Ekon simple opened his mouth and caught the rain as it fell. The fact they constructed this monstrosity was a tribute to his years as a woodworker, but the rain had never stopped. The rumors and rumblings of the people made their way to even this isolated place, he thought. Leal and Nichelle walked to where Ekon sat. “You don’t look well,” Nichelle declared. 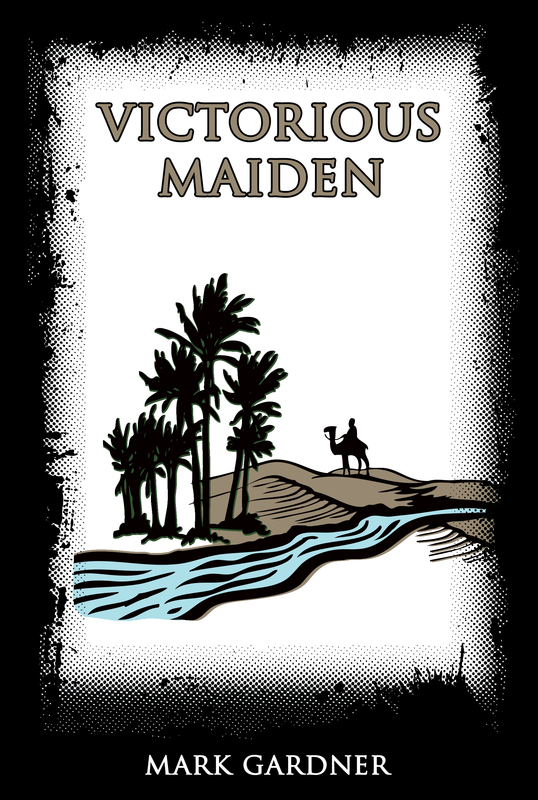 This entry was posted on Sunday, December 7th, 2014 at 18:47	and tagged with Sunday Photo Fiction, Victorious Maiden 2 and posted in fiction. You can follow any responses to this entry through the RSS 2.0 feed. It’s very interesting, but I’m not really sure what’s happening here. Be sure to click on the Victorious Maiden tag, they are all from the same world.